Denis Law was born in Aberdeen on the 24th February 1940. He lived in a tenement flat in Printfield Terrace with his parents George and Robina and their other six children. His father was a trawlerman. 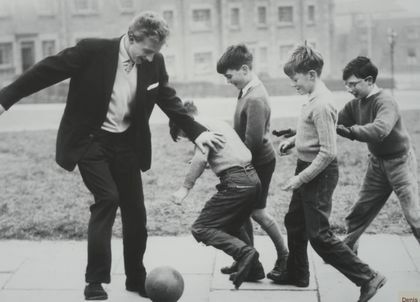 Denis Law went to Hilton Primary School, Kittybrewster Primary School and Powis Academy. He played football for Aberdeen Lads Club. He played in position forward for Football Clubs Huddersfield (1957 - 59), Manchester City (1959 - 60), Torino (1960 - 61), Manchester United (1962 - 72) and returned to Manchester City Football Club (1973 - 74). Denis Law describes his childhood growing up in Aberdeen in Taste Ye Back: Great Scots and the Food That Made Them where he talks abouthis love for mealie puddings, rowies, black pudding, mince and tatties, broth, roly-poly pudding and his dislike of porridge. When Denis Law joined Huddersfield he was 15 years old and suffered from strabismus which gave him a bad eye squint which was corrected with eye surgery. His nickname was "The King" and locally Denis Law is knicknamed Aberdeen's First Son of Football. During his footballing career Denis Law scored 30 international goals during 55 matches for Scotland. A record only equalled by Kenny Dalglish. In 1964 he was awarded the European Footballer of the Year Award. Denis Law remains the only Scottish footballer to win this title and was honoured after he scored 46 goals for Manchester United in one season. In 1974 Denis Law retired from football after playing his final match in the World Cup. During 585 matches for his clubs he scored 300 goals. He then excelled at sports commentary for radio and television.  In 2002 he was diagnosed as having prostate cancer which was successfully treated. On 4th July 2005 Denis Law received an honorary doctorate from Aberdeen University for his services to sport. Denis Law's wife is called Di and they now live in Cheshire. In April 2008 Denis Law was awarded a Lifetime Achievement Award by HMV Football Extravaganza. His award was presented to him by Sir Alex Ferguson. 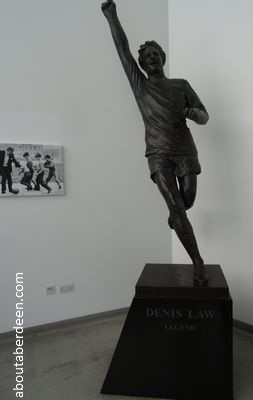 In May 2008 a statue of Denis Law was unveiled in the grounds of Manchester United Football Club at the Old Trafford Stadium. Sir Bobby Charlton and George Best were also captured on the football statue which was set in the 1960s and known as the Holy Trinity. Sir Alex Ferguson, the Manchester United Manager unveiled the football sculpture and Sir Bobby Charlton and Denis Law were present. He was awarded the Freedom of Aberdeen in 2017.